The little sailing town of Cowes became the world’s first yachting centre in 1815 and is famous as the birthplace of world yacht racing. Its position on the Solent is unrivaled with beautiful views stretching over the sea and surrounding areas. 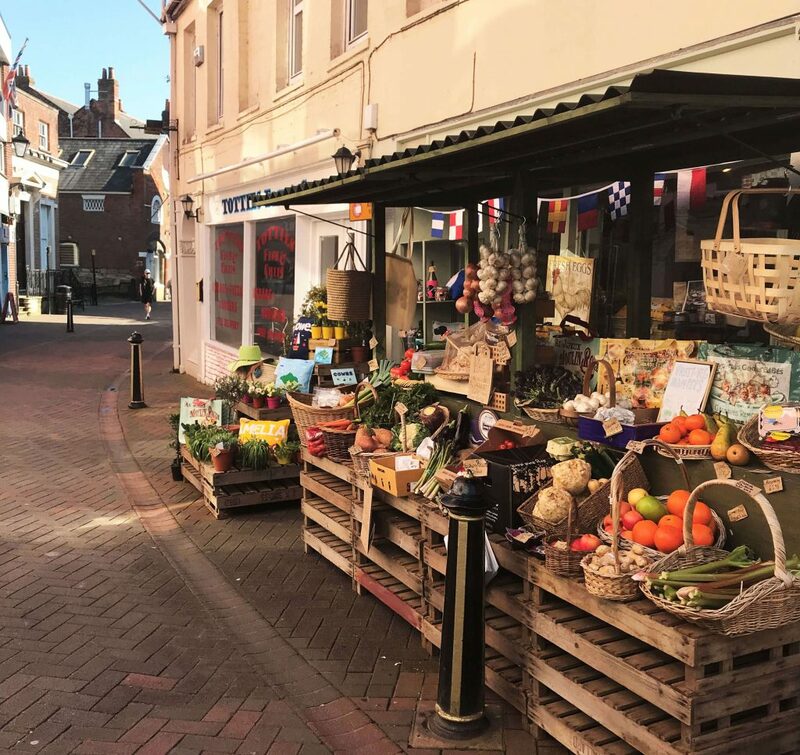 The vibrant and exciting Cowes High Street runs parellel with the River Medina and has plenty to offer for those living and visiting the area. With shops on each side of the street there’s lots to see including a number of quirky independent boutiques selling some unique and interesting items. You can also find a number of sailing clothes shops in the area including Musto and Henri Lloyd. One of Helly Hansen’s only UK based stores can be found in Cowes High Street. Enjoy lunch by the water at one of the many family run cafes including French Franks, Well Bread and Tiffins. 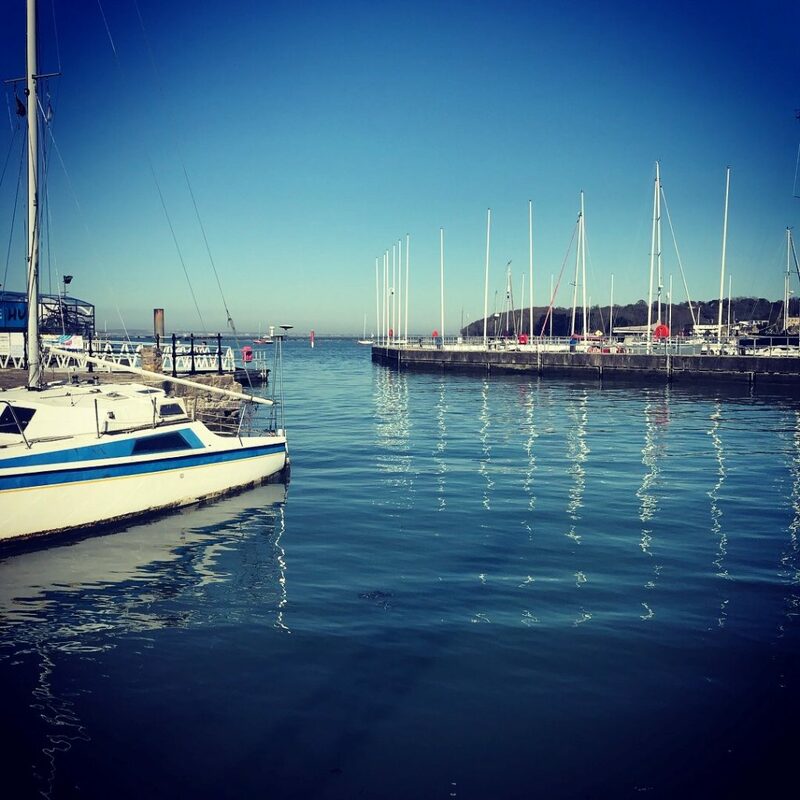 If you’re looking to dine out later on in the evening then there’s plenty of restaurants to choose from including the famous Coast bar, the Grill or try Harbour kitchen, all located on Cowes High Street. There are also many pubs along the High Street including The Anchor and The Globe, both student favourites. The Globe has a rooftop terrace for you to watch the boats out on the Solent as you unwind with a cocktail. Six yacht clubs are based at Cowes, the most famous being the world’s oldest: The Royal Yacht Squadron. All six clubs join forces to host the Cowes Week Regatta each August. This is the oldest and biggest sailing regatta in the world. Cowes Week is one of the most exciting events available to the non-professional sailor. With Flying Fish, you can stay at the centre of the action and enjoy the excitement both on and off the water. The Solent is a broad stretch of sheltered water between the Isle of Wight and England’s mainland. The Solent is a major shipping passage for freight, passenger and military vessels. It’s also a recreational hub for water sports, particularly yachting. The complicated tidal regime offers challenging navigation and pilotage exercises to all who sail here. 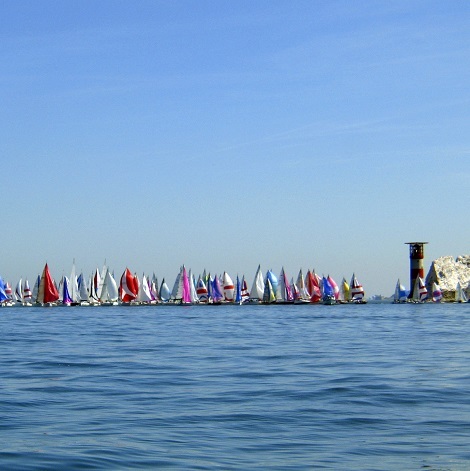 Cowes has many sailing and cultural events throughout the year that take place in the solent, including the Round the Island Race which starts and finished in Cowes, covering around 50 nautical miles and was first held in 1931. If you don’t fancy being on the water, and just want to watch the action, there are some amazing coastal walks to soak up the views. The West of the Isle of Wight is officially classified as an Area of Outstanding Natural Beauty. The Island has many visitor attractions and places of interest, including Queen Victoria’s country home at Osborne House. Catch the Floating Bridge over from West Cowes to East Cowes to visit this historical site.